We want you to try our sunglasses! 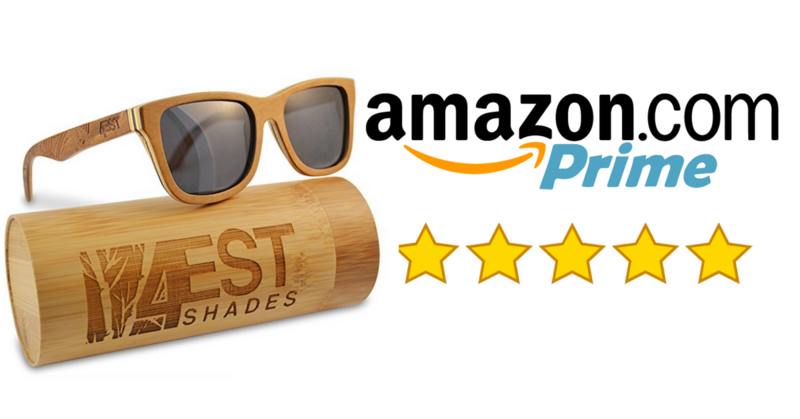 Get our polarized Real Wood Sunglasses for 30% off! One of a kind look - These all wood frame sunglasses are handmade and laser etched to bring a truly one of a kind look to a pair of sunglasses. Sustainability - Not only is every pair unique but we also plant two trees with every purchase. 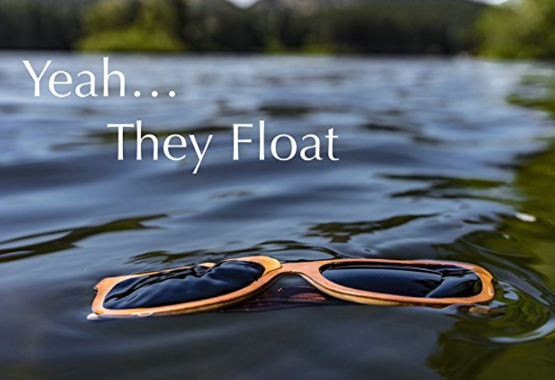 100% Real Frame Sunglasses - That float! No gimmicks! 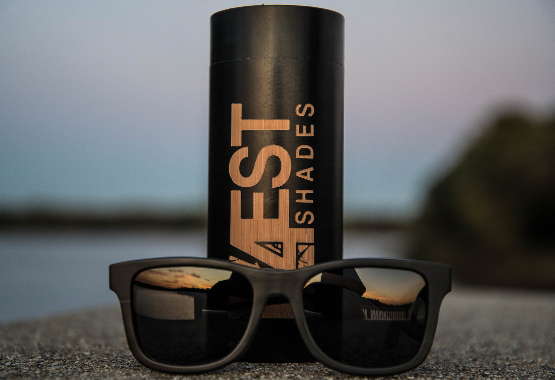 These wood frame sunglasses not only look good but float. Due to the buoyancy and weight go the frames, they won't be lost to the water. A. Our sizes are based on lens witdth, but affect the overall size. We offer a 55mm and 51mm. 55mm typically is a better fit for guys and 51mm being typically preferred by females. This will only be based on personal preference however. A. Yes! All of our sunglass lenses are UV 400 Polarized to protect your eyes. A. We are always here for our customer no matter what! if you ever have an issue, dont hesitate to reach out to our support via our website and we will do whatever we can to help!